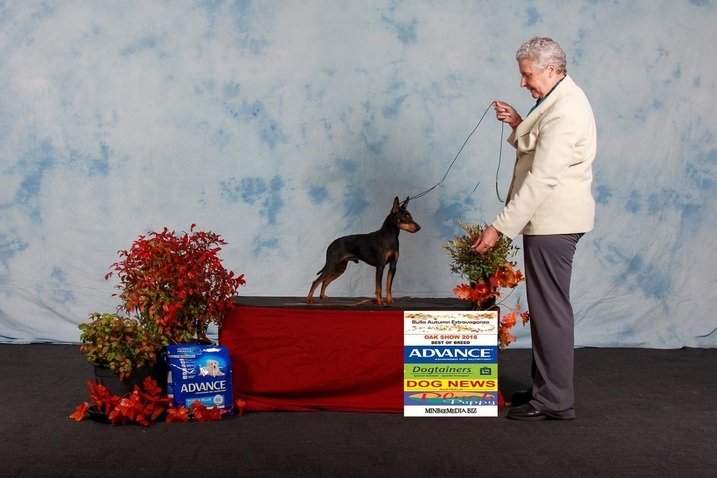 Yurrugar English Toy Terriers have cemented themselves as one of the most successful line of show dogs for the breed in the world in recent times. 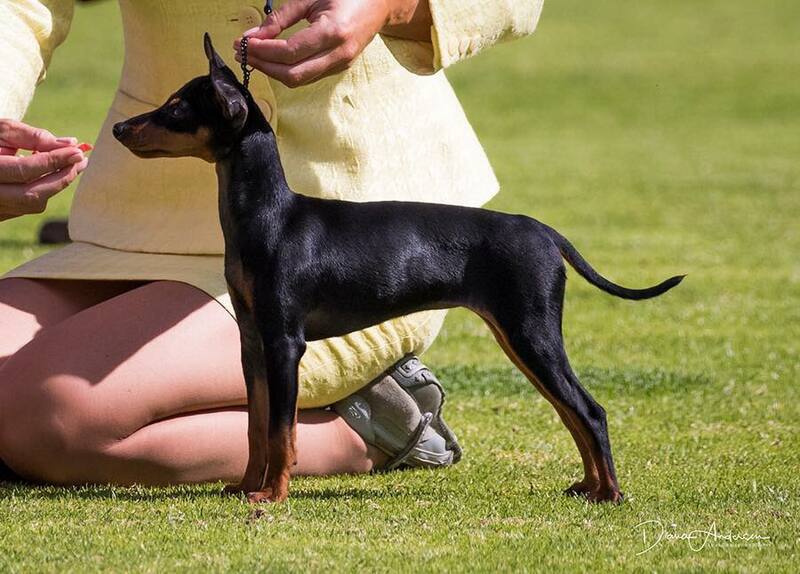 Not many breeders can boast having the #1 dog for the breed in umpteen countries! We are proud of everything our dogs have achieved and thank all the owners and co-owners for believing in us and our dogs. The OUTSTANDING Yurrugar Dream Come True. Advert by Michelle Doe. A record breaking ETT and the most successful ETT in Australian history with more Best in Show, Best in Specialty Show and Royal Show Best in Group placements combined than any other in the breed, ever. A feat that may well never be matched, but we can try! Beautiful Wicked Witch Ofthewest, pictured at 4 months of age. Photo by Diane Anderson. See news page for all the successes of our show team!